Subtle flavours and different textures. 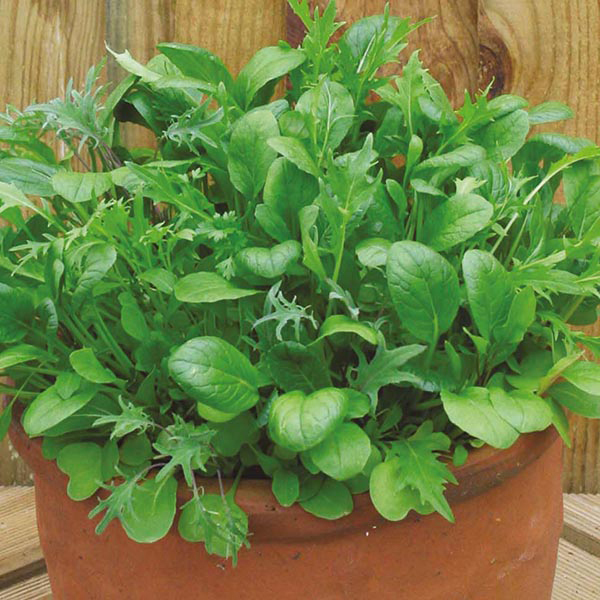 Quick and easy to grow, great in pots on the patio. A good source of vitamin C.